Tires are one of the most important components of any car. Tires are the only link between your car and the road, so tires in good condition is important. If tires on a car are worn, they could lead to damage to the rims. Tire problems can lead to worse problems, or in worst case scenario lead to an accident. If you're looking for Mazda tire rotation and installation in Dayton Ohio, look no further than Matt Castrucci Mazda. Quality care for your car will help ensure your car stays in top condition for miles to come. 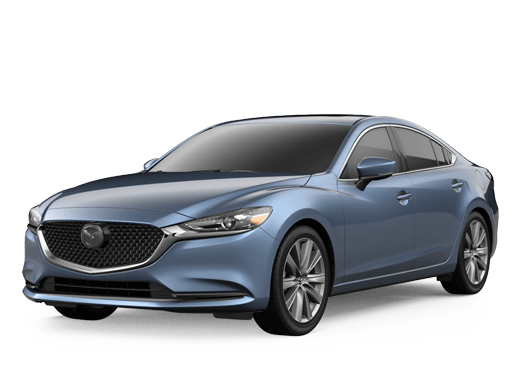 Here at Matt Castrucci Mazda, our team of dedicated mechanics is committed to servicing your car efficiently, and in a timely matter. below are some problems that can arise with tires, and the services we offer at Matt Castrucci Mazda! Tire problem can range from minor to major, and they can escalate quickly. Problems can be as simple as needed to add air in your tires to make sure they are all at the same psi. Most tires have the optimum range for the tires, but a good rule of thumb is 30-35 psi. Other problems are more serious and require attention. We offer a wide range of series to make sure your tires are in ship shape. One service our technicians can do a tire inspection. During this inspection, our mechanics check for uneven or shallow treadwear, leaks or punctures, or any other problems that may be safety hazards. Another important tire maintained is getting your tires rotated. Regular tire rotation improves the performance of your tires and expands their overall lifespan. A tire rotation entails removing each wheel and moving it to a different location on the car, to ensure even wear on all your tires. We recommend this procedure once every 6 months or 6,000-8,000 miles. 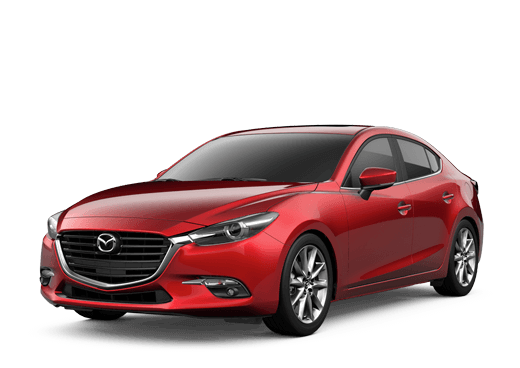 Why Replace Your Mazda Tires at Matt Castrucci Mazda? 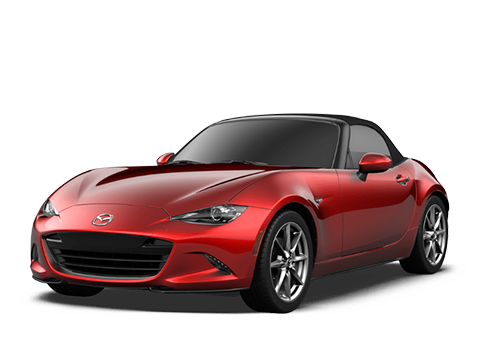 Buying your tires from a Mazda certified service consultant is important for the overall performance of your car. When you do this, you can be sure that you are getting the correct tires for your Mazda, to help it maintain peak performance. New tires will help your car stop sooner in conditions like rain or snow, which can prevent accidents. When you replace your tires at Matt Castrucci Mazda they come 24-month road hazard coverage and flat tire repair for 20 dollars per occurrence.